Green Power Installations can help you become greener and save money with the very latest in solar energy technology. Our people are MCS accredited engineers and specialists in their field. What’s more, we negotiate special rates on trusted solar panels to bring you a great price. All of this means, we can offer you excellent quality and value, as standard. The SANYO HIT(Heterojunction with Intrinsic Thin layer) solar cell is made of a thin mono crystalline silicon wafer surrounded by ultra-thin amorphous silicon layers. This product provides the industry’s leading performance and value using state-of-the-art manufacturing techniques. 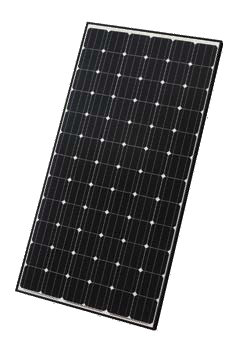 SANYO HIT solar modules are 100% emission free, have no moving parts and produce no noise. The dimensions of the HIT modules allow space-saving installation and achievement of maximum output power possible on given roof area. 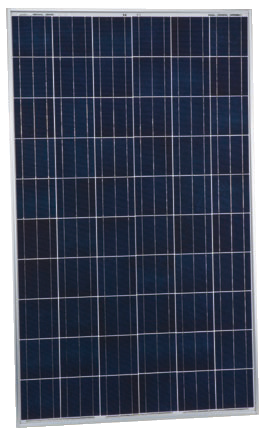 SHARP photovoltaic modules in the ND series are designed for applications with high power requirements. These quality polycrystalline modules produce a continuous, reliable yield, even under demanding conditions. All Sharp ND series modules offer system integration which is optimal both technically and economically, and are suitable for installations in on and off-grid PV systems. 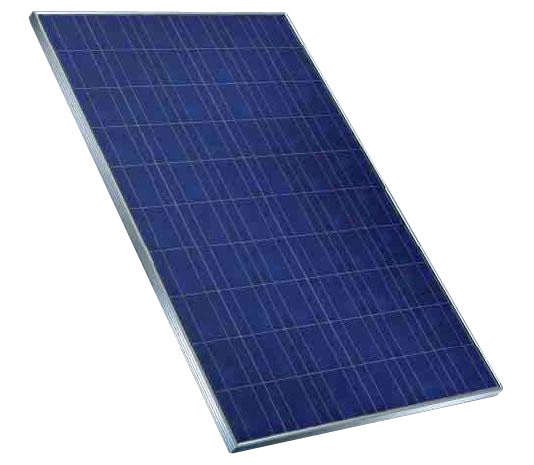 SCHÜCO MPE modules are distinguished by polycrystalline solar cells with high cell efficiency. The efficiency is further enhanced by three busbars, thereby achieving maximum outputs. Due to the positive output tolerance of +5/-0 %, the rated output is always achieved or exceeded. The module frame made from torsion-proof, anodised aluminium meets the highest standards in terms of stability and corrosion resistance. Two cross struts in the frame on the reverse increase the load-bearing capacity of the module. 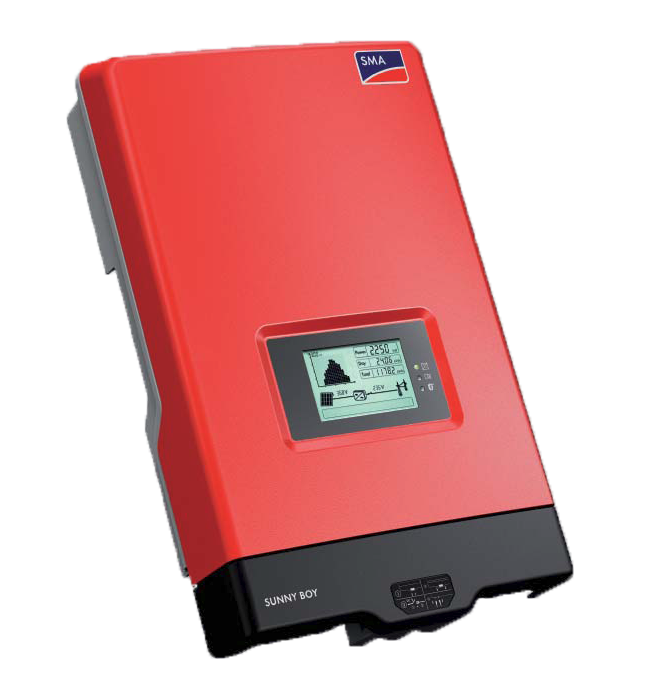 This SMA Sunny Boy HF series is the new generation of galvanically isolated inverters – packed full of the latest SMA technology, the Sunny Boy HF series provides the highest yields for transformer inverters of this performance class. The wide input voltage range from 175 to 700 volts gives you extraordinary flexibility for your plant design, and the modern graphic display and wireless Bluetooth communication system make the devices highly user-friendly. 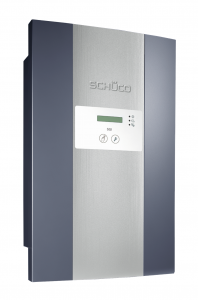 The SCHÜCO SGI plus 02 inverter series has a sophisticated design. An advances circuit configuration guarantees high operational reliability, maximum efficiency levels of up to 96% and therefore maximum solar outputs. Internal temperature monitoring and integral temperature-controlling fans ensure continuous operational reliability. True or False: manufacturing a solar panel consumes more energy than it will ever deliver?